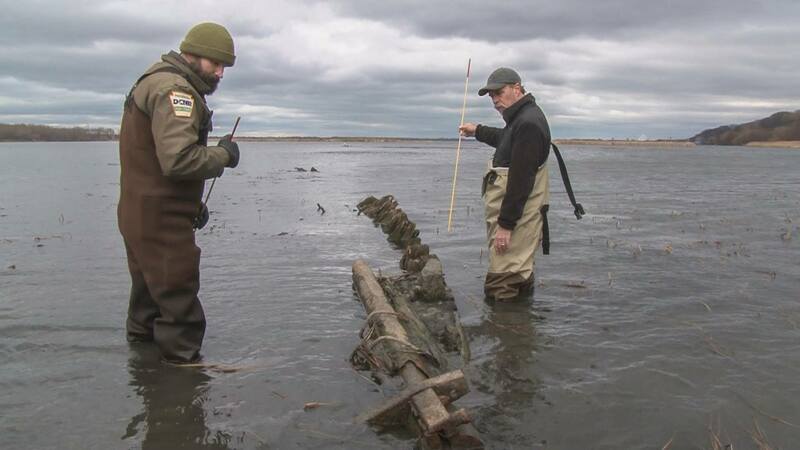 Marine archaeologists and historical researchers have identified as many as 132 sunken ships off the shores of Pennsylvania’s 76-mile Lake Erie coastline, with estimates suggesting the number could equal that of a naval fleet. All told, as many as 25,000 sunken ships may lie at the bottom of the five Great Lakes. Artifacts and a variety of shipwreck-related items were displayed at the Tom Ridge Environmental Center, in Erie, PA from November 18, 2017 - April 2018. The "Great Lakes Shipwreck Exhibit" was supported by funding through the PA DEP’s PA Coastal Resources Management Program and by Penn State University, and hundreds of volunteer hours by the maritime divers and researchers of the Pennsylvania Archeology Shipwreck and Survey Team (PASST). The exhibit was developed by Pennsylvania Sea Grant, the Regional Science Consortium, the Pennsylvania Department of Conservation and Natural Resources, the Erie Maritime Museum, and the Erie County Historical Society. 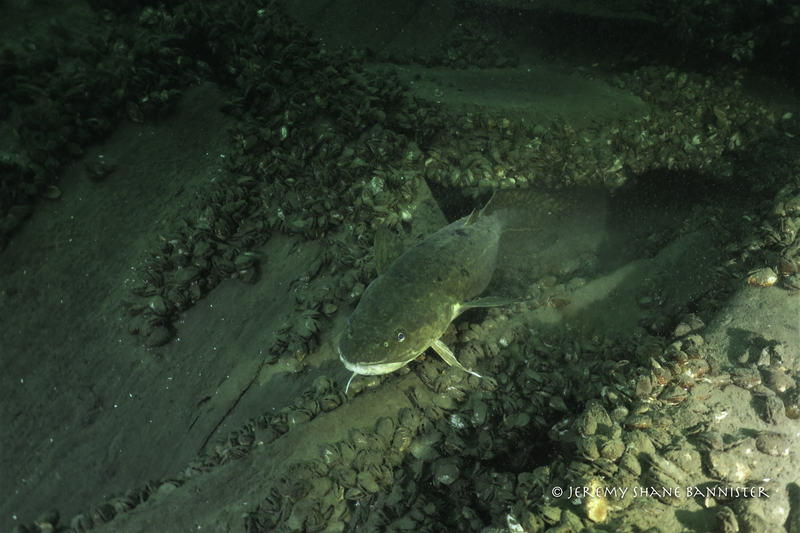 In addition to the above, PA Sea Grant would like to recognize and thank the following partners and volunteers: Divers World, SONS of Lake Erie, Pennsylvania Historic and Museum Commission (PHMC), Dr. Ben Ford Indiana University of Pennsylvania, Erie Community Foundation, Erie Yacht Club, Erie Insurance, and Mercyhurst University. Additional thanks to VisitErie.com for their support! Learn more about the exhibit and check out the photo gallery! 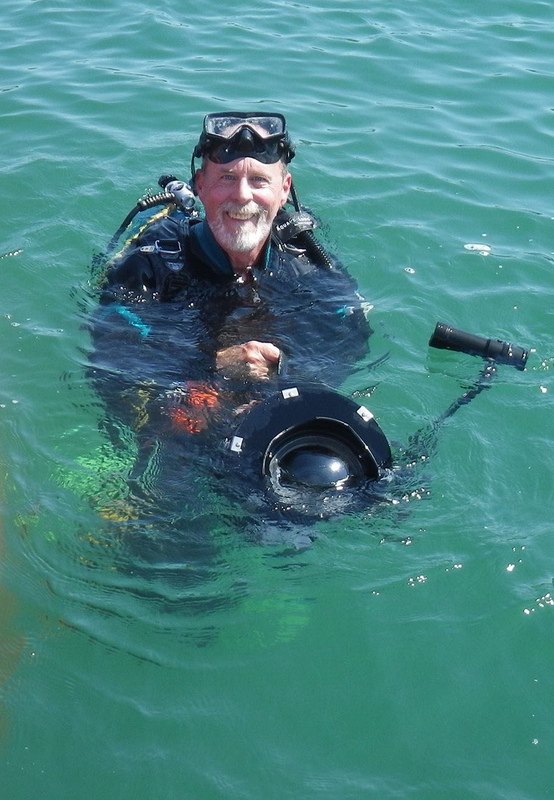 In a three-part radio interview series, PA Sea Grant’s David Boughton talks about the Great Lakes Shipwreck Exhibit and some of the fascinating stories of the ships on display.